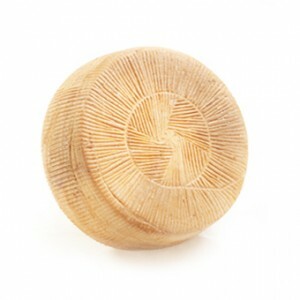 A traditional Bulgarian yellow cheese that is naturally smoked with oak chips and has an excellent taste. 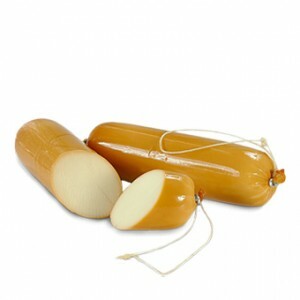 Naturally smoked provolone prepared of cow’s milk with lovely rich taste. 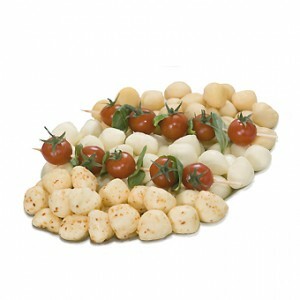 Smoked mozzarella party bites – delicious temptaion and excellent choice for every occassion. 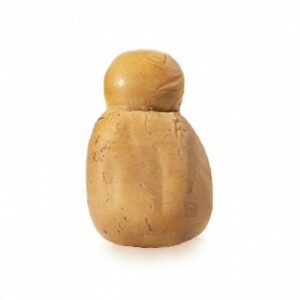 Smoked mozzarella made from high quality cow’s milk by Italian recipe and smoked in a natural way. 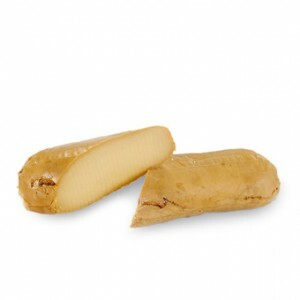 Well-known smoked processed cheese made of traditional Bulgarian dairy products with lovely taste.